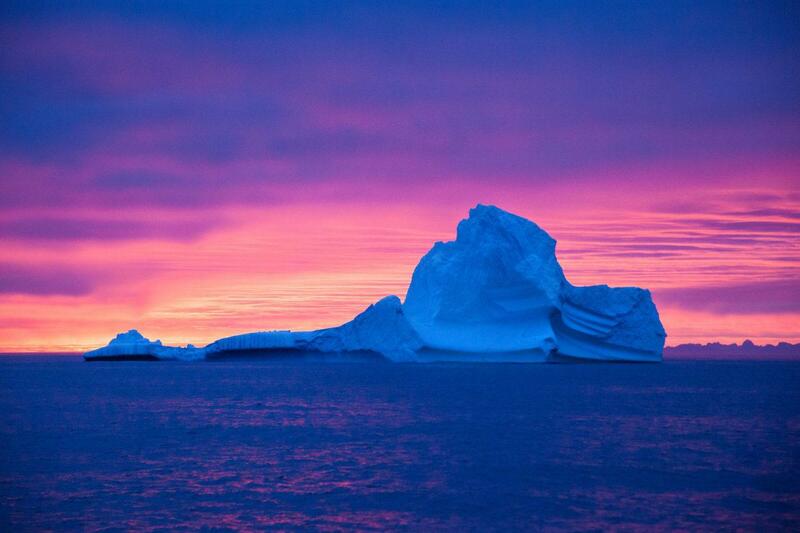 Icebergs are majestic natural works of art heading out to sea. These sculptures that are up to 100 metres high are a formidable sight and are best seen in the summer. Icebergs are unique works of nature whose magnificence and majesty cannot be adequately captured on film – they must be experienced first hand! No two icebergs are alike, and when you see an iceberg for the first time, you may be seeing shapes and sizes that no-one has seen before. 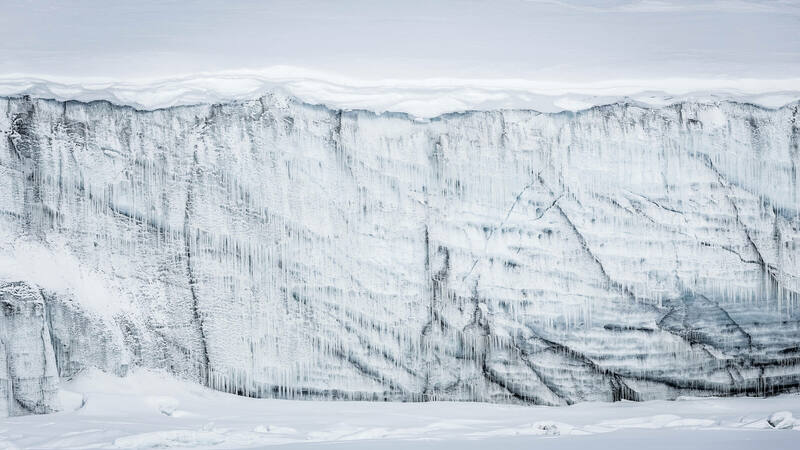 It also gives food for thought that icebergs were originally created in a slow transformation from snowflake to ice during a period predating modern history. 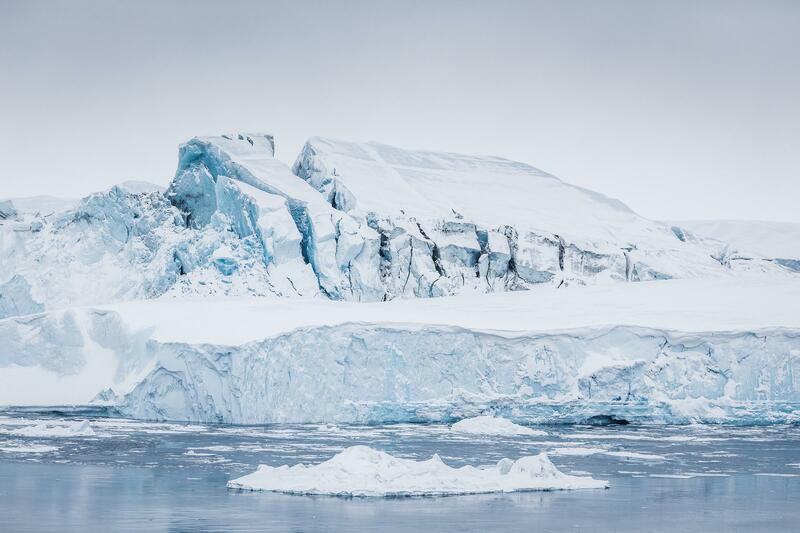 Icebergs consist of heavily compacted snow that fell on the Greenlandic ice cap several thousand years ago – in some cases more than 15,000 years ago. 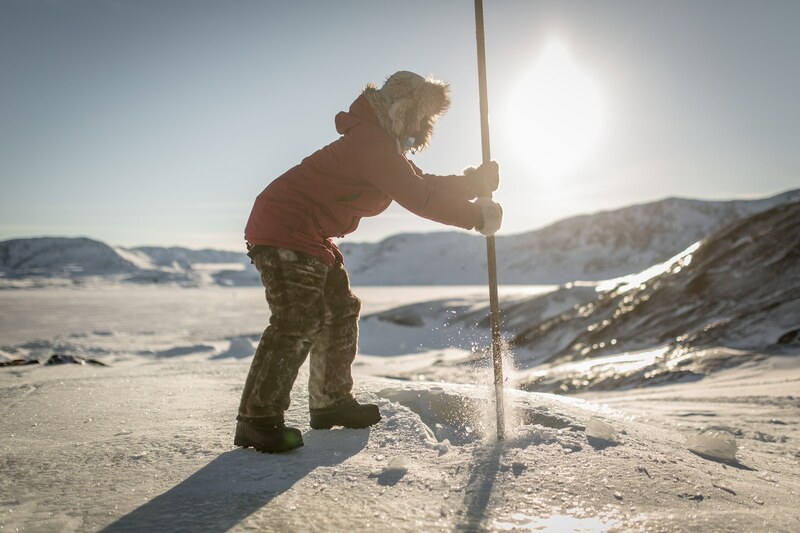 The ice cap is in a constant state of change and movement, and every year it produces thousands of icebergs that are primarily formed in the sea from glaciers in the central and north-western region of Greenland and on Greenland’s east coast. “The tallest icebergs tower over the surface of the ocean at a height corresponding to a 15-storey building, whilst the smallest are only about the size of a hut. 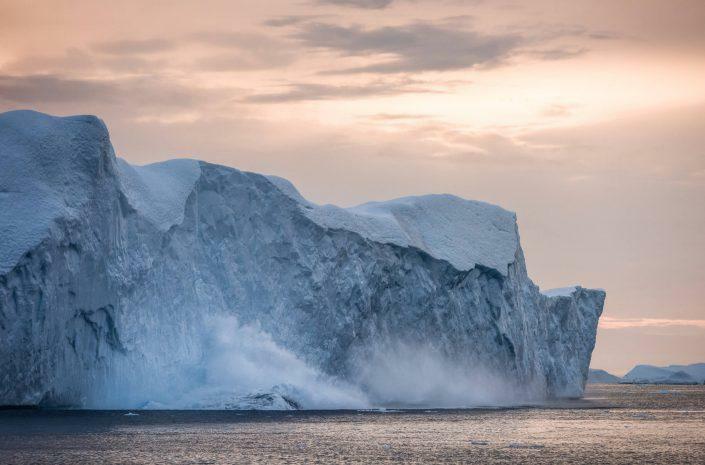 They are present throughout Greenland’s waters, but the areas around Ilulissat and Uummannaq are particularly well-known as the source of many large icebergs that break off the glaciers in the deep fjords. 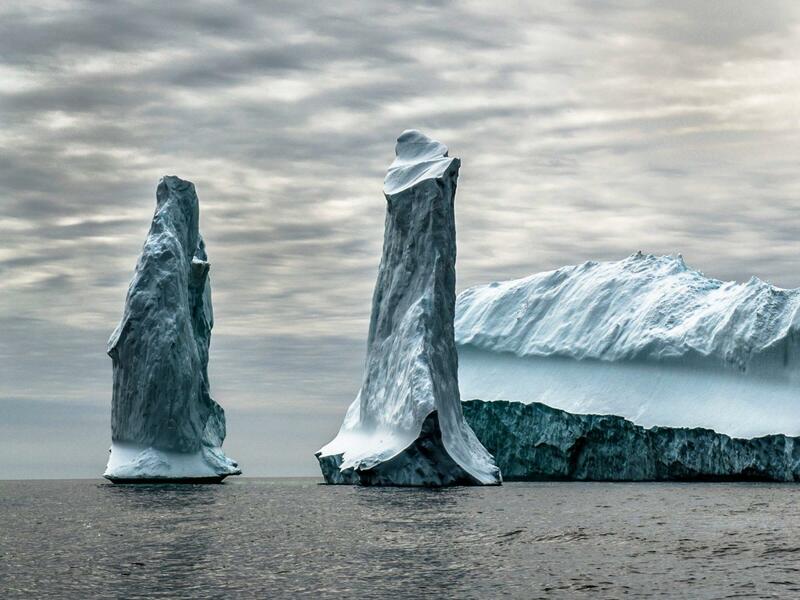 Icebergs are found in countless different shapes and sizes – it is not uncommon to see icebergs that contain beautiful openings that form tempting passages to sail through. 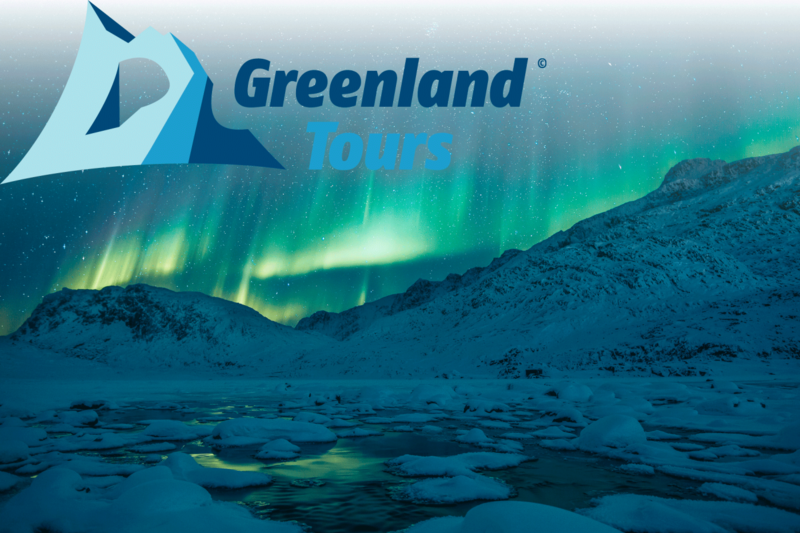 In South Greenland beautiful turquoise mountains of ice are frequently seen. 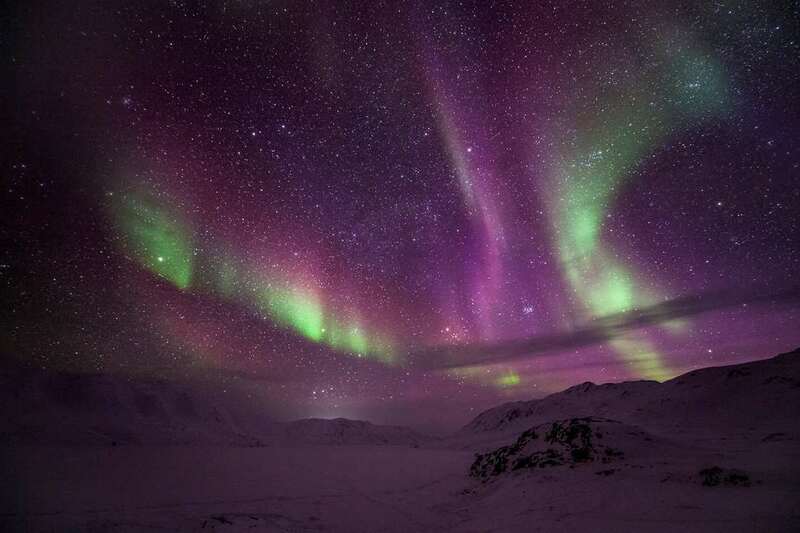 They are often smaller than those in the north, but just as breathtaking. 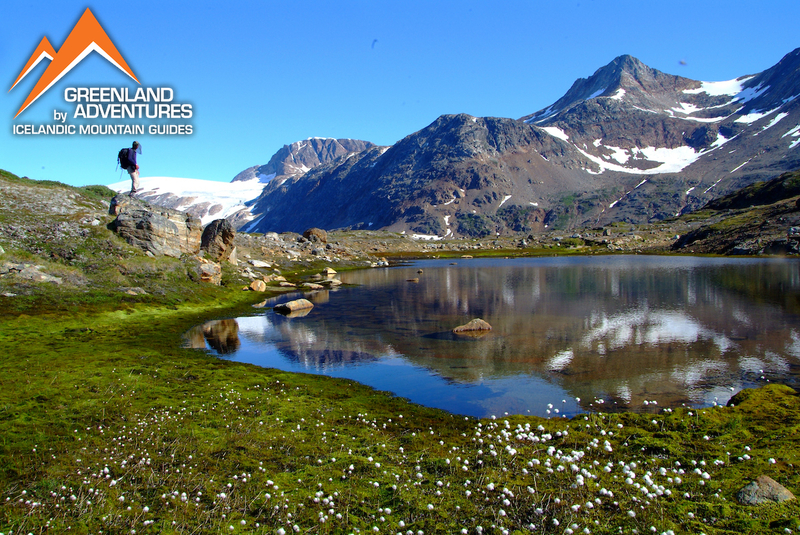 Many glaciers are also easily accessible in South Greenland. 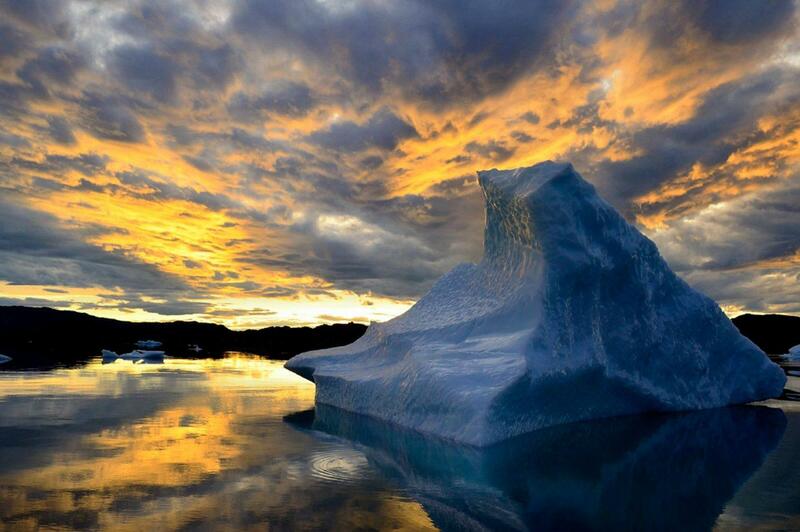 Whole palaces of icebergs gently drift under the influence of the currents in the Arctic waters. Some icebergs drift more than 4,000 km (2,500 miles) south before they melt at latitudes of around 40 degrees, corresponding to the latitude of New York. You can only see the top of the iceberg, whilst the remaining 7/8 is left to your imagination. A few ice-free towns in Greenland receive rare visits by icebergs as a result of currents and other natural factors.